7048 Founders Way #5, Harrisburg, NC 28075 (#3377612) :: Robert Greene Real Estate, Inc. Highly Motivated Seller!! Amazing home in Founders Reserve for sale! 9 ft Ceilings on both floors and upgrades throughout. Guest bedroom and full bath on main floor! Open plan with columns framing the living room. 7" Hardwood in the first floor. Gorgeous kitchen with lots of cabinets and granite island. Large master has 2 owners closets and luxury bath. Over sized loft with plenty of room for kids play! 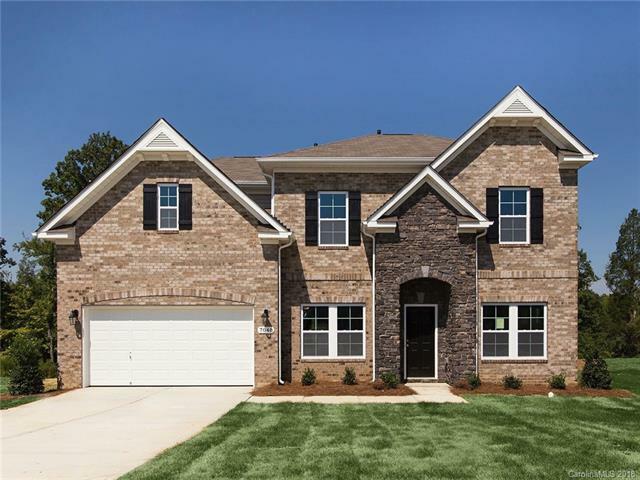 Close to 485 with low taxes and great schools! Washer, Dryer and Refrigerator will convey. Seller willing to consider to provide some furniture in the house. Sold by Ethics Realty Inc.